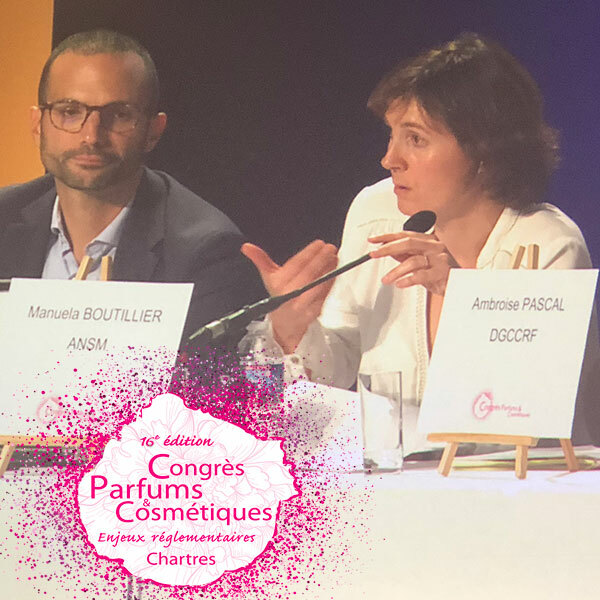 At the Chartres congress organised by de la Cosmetic Valley, which took place on 14 and 15 November 2018, the supervisory authorities are still taking the floor. The ANSM, represented by Julien Dupont, Head of the Market Surveillance Inspection Unit, and Manuella Boutillier, Cosmetics Inspector, presented its actions and an initial review of the controls carried out on the market in 2018. Before getting to the heart of the matter, Julien Dupont wished to recall the organization and missions of the ANSM. Today, the Agency employs 125 people, including 70 inspectors. The initial apprenticeship for an inspector lasts from seven to nine months. Each newcomer accompanies his colleagues before he can lead an inspection, as he must be properly trained in cosmetics regulations, but also in industrial practices. Each year, the ANSM carries out 700 inspections, 10% of which are unannounced, often following very specific reports or incidents. Always concerned with improving its inspection processes, the ANSM has reviewed some of its methods.